Am I currently a digital designer? Nope. Most of my work these days is shopper-based. Have I dabbled in digital before? Yep! Some of the below is pretty dated and we all know trends and technology change daily. The thing to know is this: I can hang. I know how important digital is and would love to be doing more of it. Sitemap, wireframes, and design for a redesign of The Goddard School’s website. 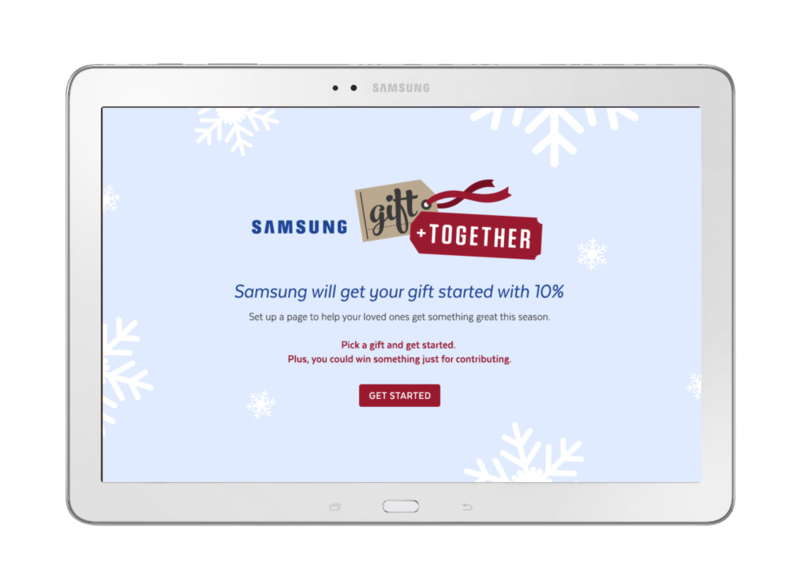 Landing page and microsite for a Samsung holiday promotion at Best Buy.